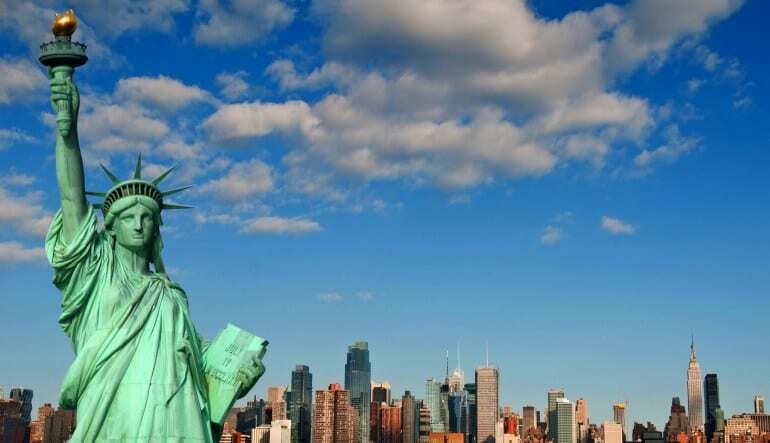 Is there a prouder American symbol than Lady Liberty? 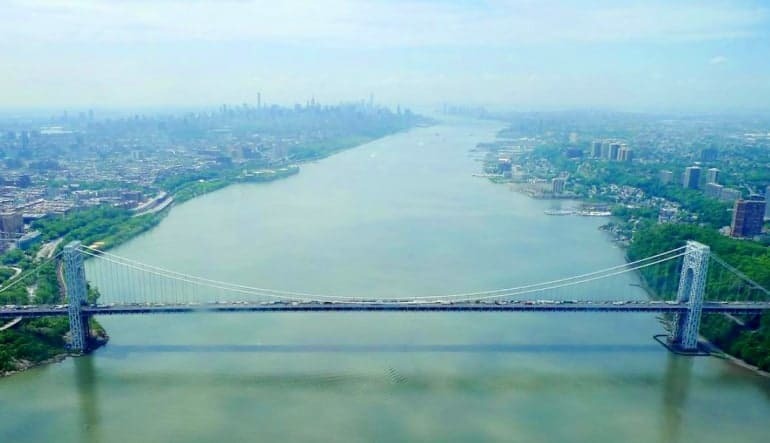 Get face to face with this enlightened icon on a NYC Statue of Liberty helicopter tour! 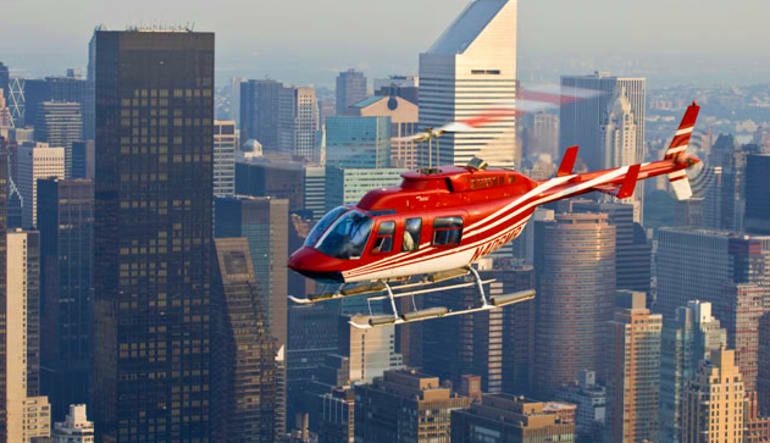 Guaranteed to be the highlight of your Big Apple excursion, this helicopter flight gives you 15 minutes of sky time. What’s more, Lady Liberty isn’t the only stop on the flight path. 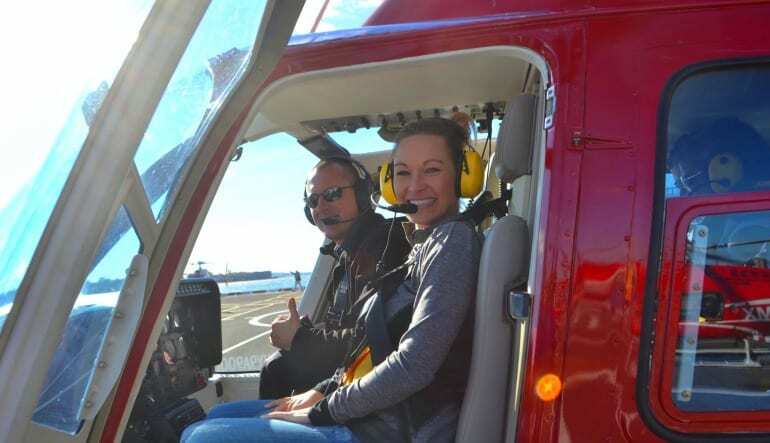 You’ll cover lots of sky and swoop over the city’s many coveted landmarks! Learn the all about the history and design of the icon as you circle around it. Get aerial views of Central Park! Part history lesson, part study of architecture—all fun! This tour not only gives you tip-top views but is also a great way to skip the crowds. No lineups from this vantage point! great booking on the phone! Excellent experience. Will definitely do it again!!! Great trip and wonderful way to see New York.